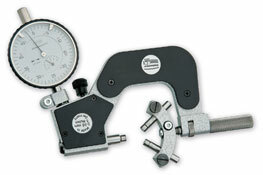 Feinmess SUHL GmbH, a member of the August Steinmeyer group, represents utmost precision and quality. 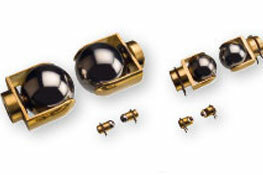 Complex products consists of components that have to interact smoothly. 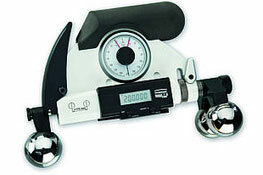 The compliance with the required manufacturing tolerances is an important prerequisite for proper functioning. 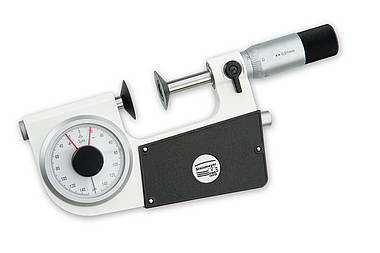 Even today, a lot of measurements are still effected by hand. 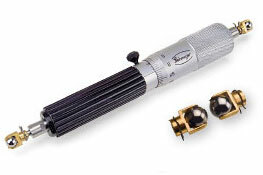 In most of these cases, turned, milled, or ground parts, screws or pins are concerned. 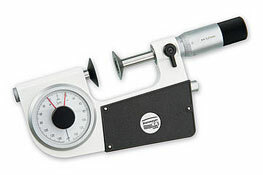 Feinmess Suhl offers a wide range of reliable and easy-to-operate measuring devices. 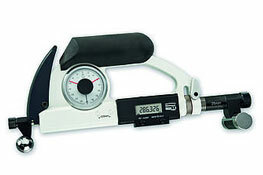 With high precision manual measuring equipment, precision gauges and manual positioning systems Steinmeyer’s competence center in Suhl offers products of the highest requirements on accuracy and reliability. 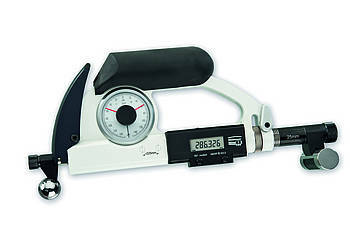 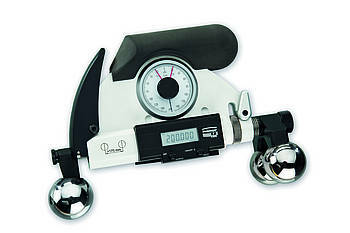 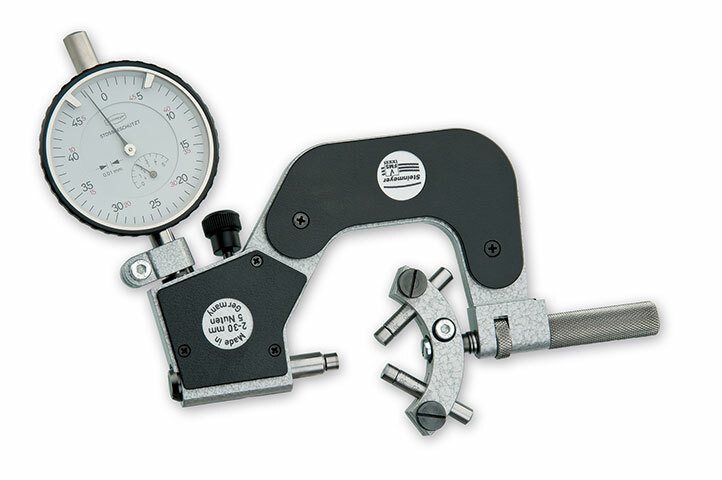 Feinmess specialises in customised micrometers, competent of measuring complex jobs and also in internal and external gear measurements ranging to large sizes.